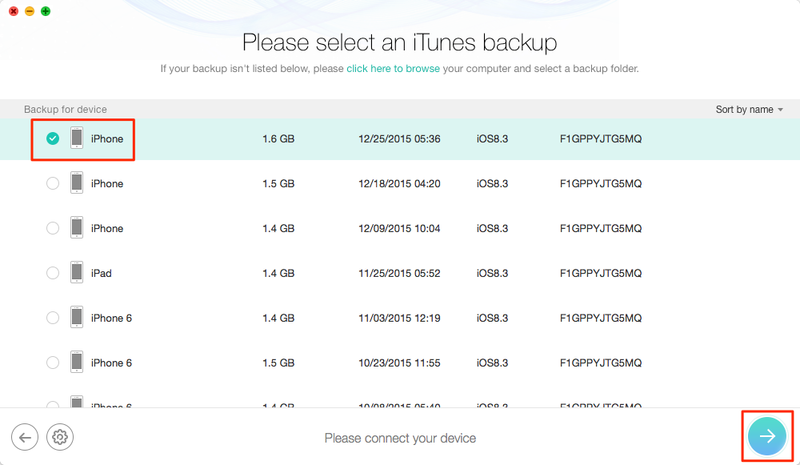 Does iTunes backup photos and videos on your iPhone 6/6s? Can I get these photos and videos from backup? Read this post to get answers. Download PhoneRescue to view photos and videos on iTunes backup and extract them from backup on your Mac/PC by following this tutorial. 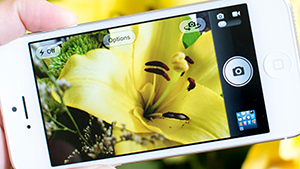 Some photos on your iPhone are important and valuable, no matter the photos you took, downloaded or synced. And iTunes is one good tool with the feature helps you backup your iPhone data. And iTunes does backup some photos. 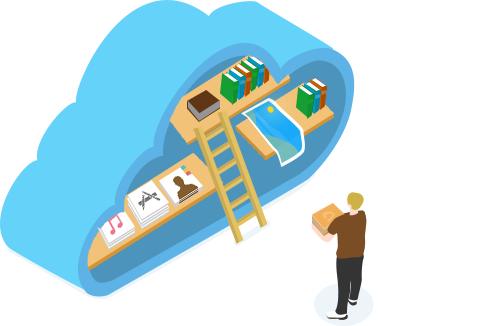 However, you may not clear about what kind of photos will be backed up to iTunes and how to extract these photos from iTunes backup. Apple iTunes enables you to backup almost all of data and settings from iPhone to computer. 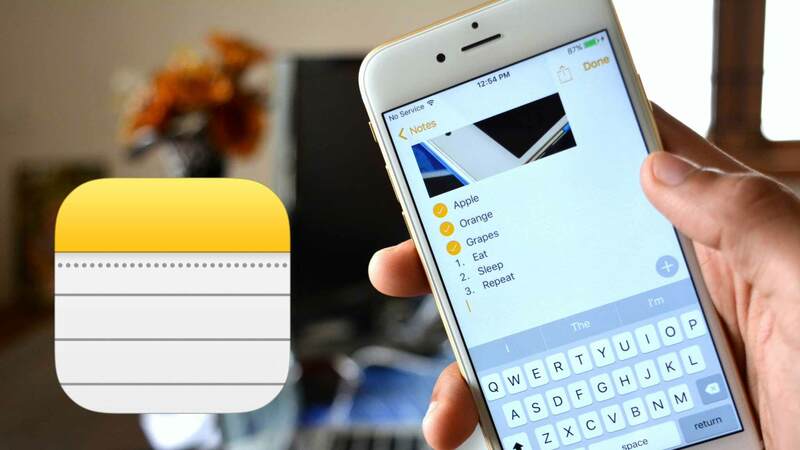 And it does backup your photos and videos on your iPhone 6/6s. 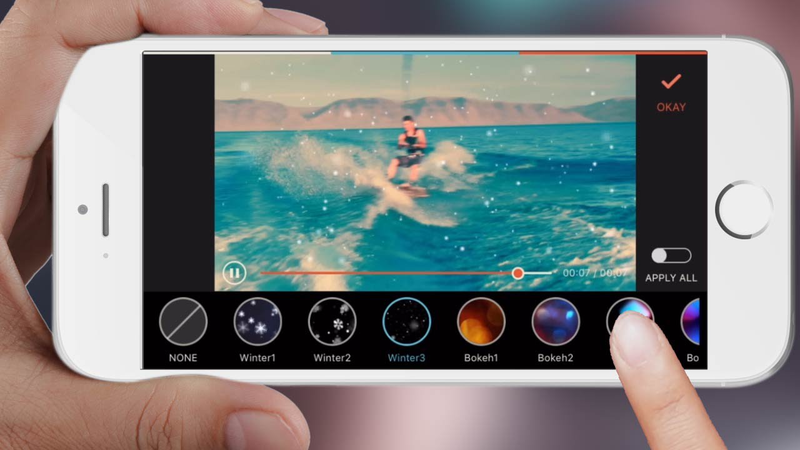 But not all of iPhone photos and videos will be backed up, such as synced items, and the photos and videos in iCloud. Normally, your Camera Roll photos and videos will be included in your iTunes backup. Apple doesn’t provide method to view photos in iTunes backup. 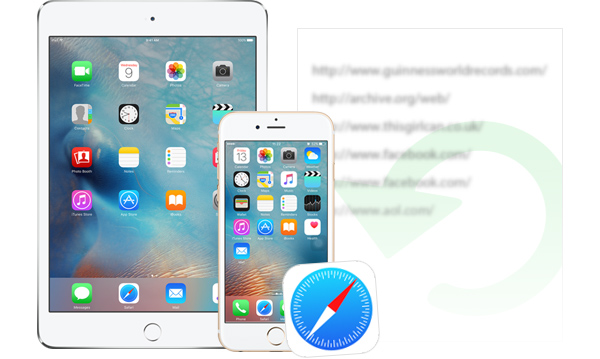 But you can use iTunes backup extractor – PhoneRescue to easily make it. It is a professional data recovery for both iOS and Android. 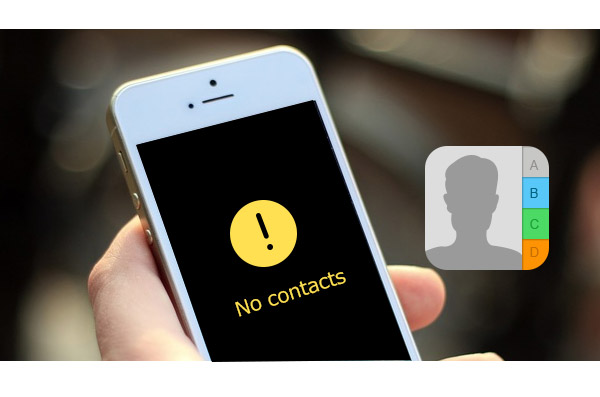 PhoneRescue - iOS data recovery is specially designed for iOS users. After downloading PhoneRescue (choose Download for iOS) and installing it on your computer, you can make it by following the 4 simple steps just as below shows. Step 1. 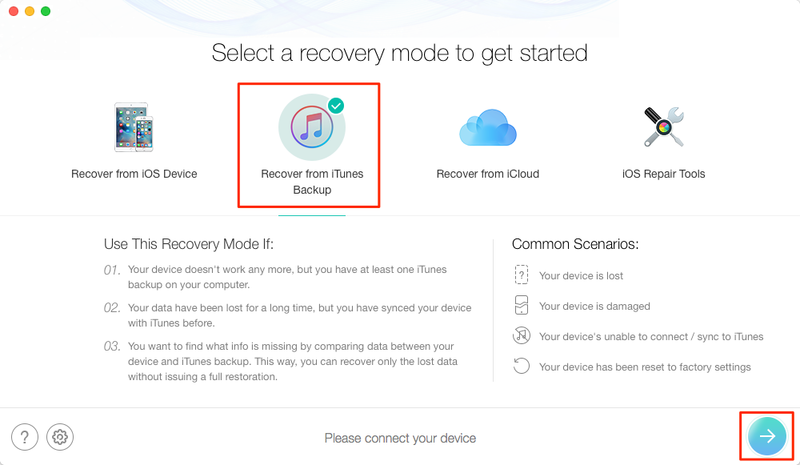 Open PhoneRescue > Select Recover from iTunes Backup > Click on Right Arrow to enter the next page. Step 2. 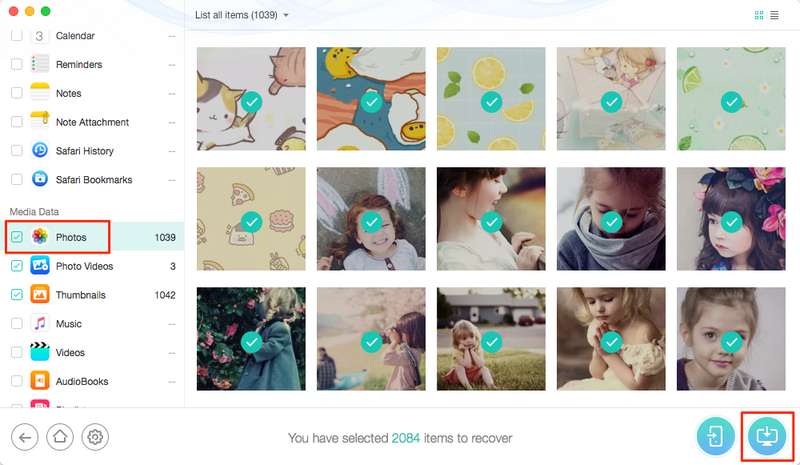 Select the backup that contains the photos you need > Click on Right Arrow to scan the backup. Step 3. Select Photos > Preview and select the photos you need > Click on To Computer button to download them to computer.